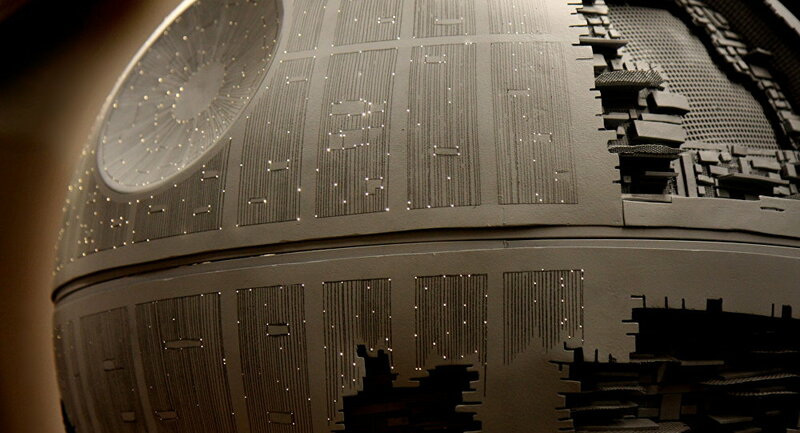 American physicists from the Lawrence Livermore National Laboratory (LLNL) showed how Phobos, the largest satellite of Mars, transformed into the "Death Star" from "Star Wars." A video posted on LLNL's YouTube channel, demonstrates the satellite collision with an asteroid 250 meters in diameter, moving at a speed of six kilometers per second. This event, which perhaps happened a million years ago, formed the appearance of Phobos, which resembles the fictional mobile space station. In particular, this collision led to the formation of the huge Stickney crater with a diameter of nine kilometers. Now, imagine a celestial body, the diameter of which corresponds to the size of Earth just like the asteroid's diameter to the size of Phobos. If such a body crushed into our planet it would lead to catastrophic consequences, physicists said. That means Phobos is a tough object. Another reason why the name of this satellite is associated with fear! 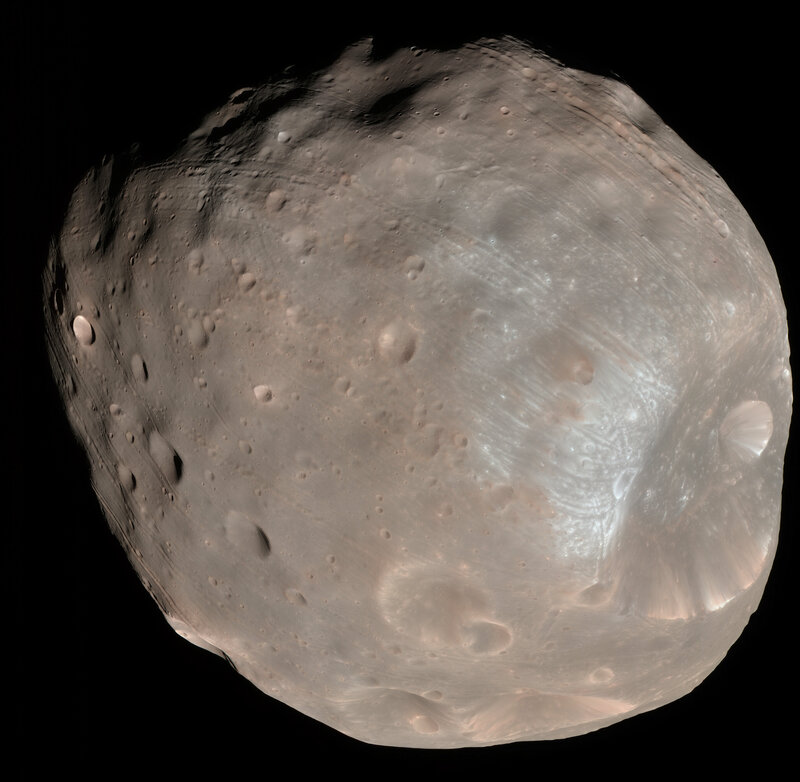 Phobos, named after ancient Greek god of fear, is six thousand kilometers away from the surface of Mars. It moves along a spiral trajectory at a speed of two meters per century, and it is predicted that within 30 to 50 million years it will either collide with the planet, or break up into a pieces.